Verizon and Nokia have successfully transmitted a 3GPP 5G-NR signal to a receiver situated in a moving vehicle, seamlessly handing off the signal from one radio sector to another. The test took place at Nokia’s campus in Murray Hill, NJ. 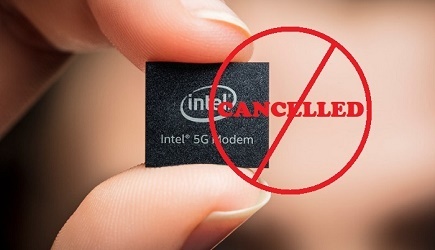 It follows the companies’ successful completion of a series of outdoor data sessions over the 5G NR standard, and the successful multi-carrier aggregation to boost those signals into Gbps range, that took place in June – also both industry firsts. 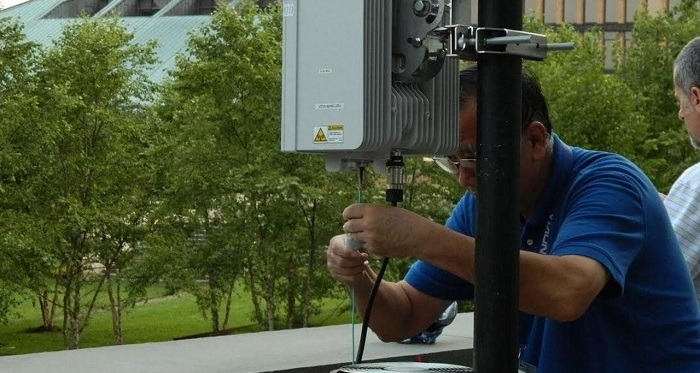 In the test, a data transmission on 28 GHz spectrum was sent from two 5G NR radios on the Nokia building to a vehicle outfitted with a receiver and equipment to measure transmission statistics. The vehicle traveled between the two radios, achieving seamless 5G NR Layer 3 3GPP-compliant mobility handoff of the signal between the two sectors (intra-gNB and inter-DU). According to Bill Stone, Vice President, Technology Development and Planning for Verizon, unlike some of the incremental 5G technology announcements seen lately, tests like the one they conducted are significant advancements in the development of 5G technology. By taking these tests out of the lab and into the field, the companies are replicating the experience users will ultimately have in a 5G mobility environment. Marc Rouanne, President, Mobile Networks, Nokia believes enhanced mobile broadband is one of the first services being delivered on Nokia's end-to-end 5G Future X portfolio. As a result, they can help customers meet their early 5G deployment schedules and initial coverage demands. Verizon has announced it will be the first to launch 5G residential broadband services in four markets in the U.S. – Los Angeles, Sacramento, Houston and Indianapolis – in the second half of 2018, followed by a mobile 5G solution.